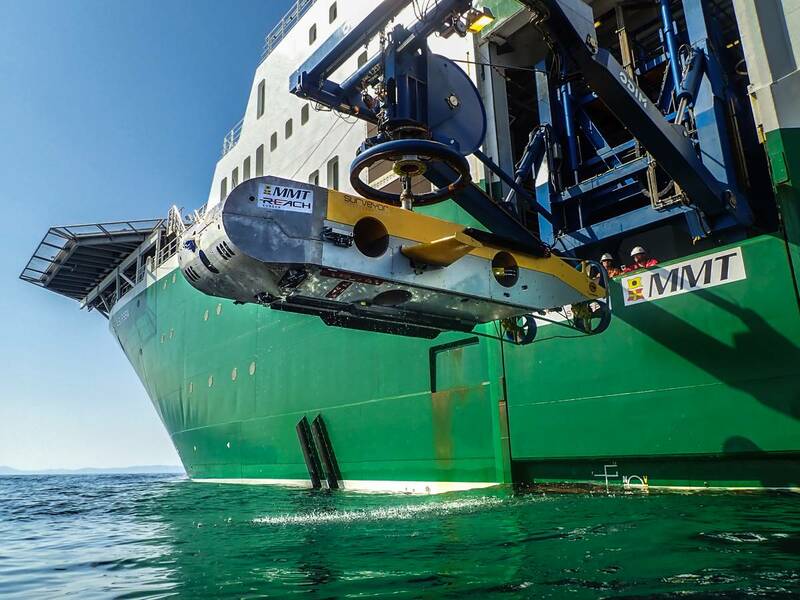 Swedish based marine surveyor MMT has during the past two months received 10 new subsea survey and inspection projects within the offshore wind, renewable energy and oil and gas industries. MMT said the contracts, some of which are in joint collaboration with MMT’s Norwegian partner Reach Subsea, come from a wide portfolio of old and new clients, including Siccar Point Energy, Equinor, Perenco, SSE, Örsted, Vattenfall, GreenLink Interconnector, National Grid, Wintershall and BP Trinidad. Services range from traditional geophysical surveys to unexploded ordinance (UXO) inspection and excavation, 2d seismic and remotely operated vehicle (ROV) inspections. MMT will deliver its Surveyor Interceptor ROV survey solution in several projects this summer and autumn.